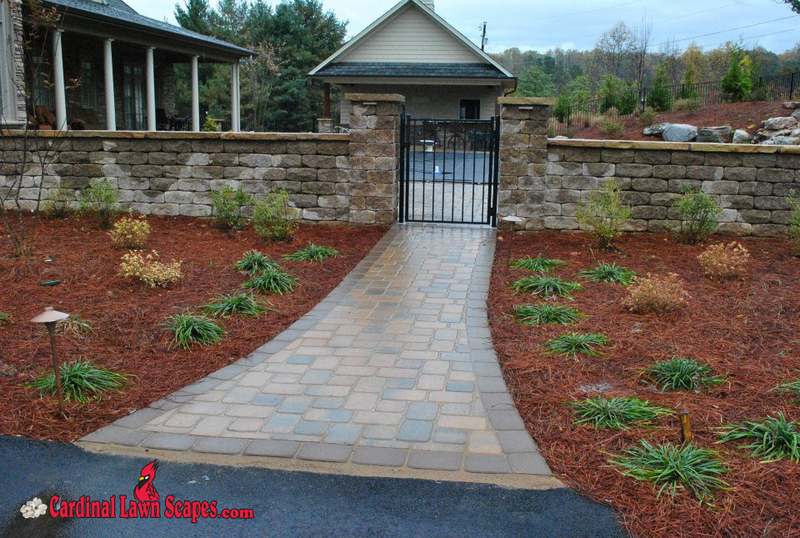 Design and installing a custom entry way to your driveway, into backyard or a side garden is typically the first thing people see. 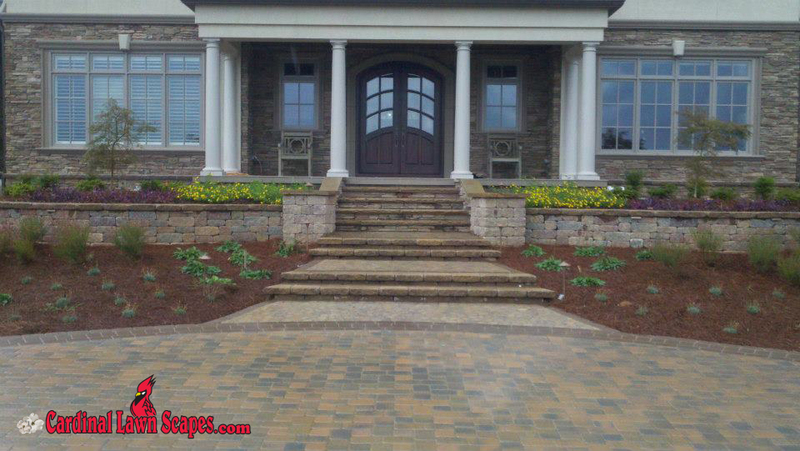 Why not create a landscaped entry way with flowers, shrubs, arbors, trellises or custom planters? 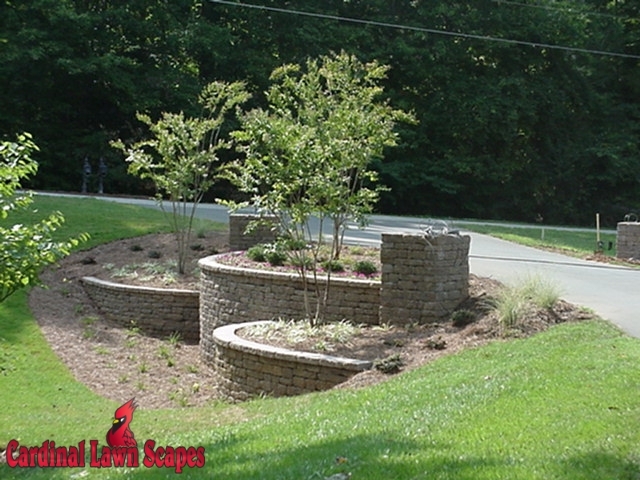 Our custom designs can accommodate any landscape and become incorporated into the overall existing look and design of your home. 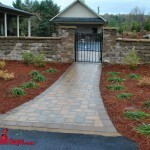 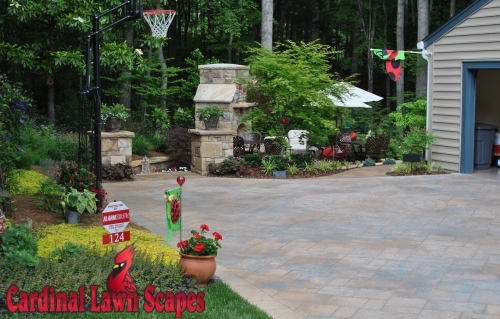 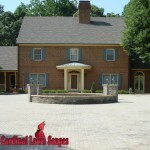 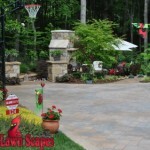 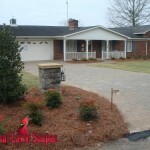 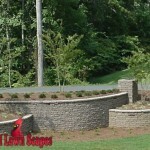 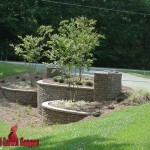 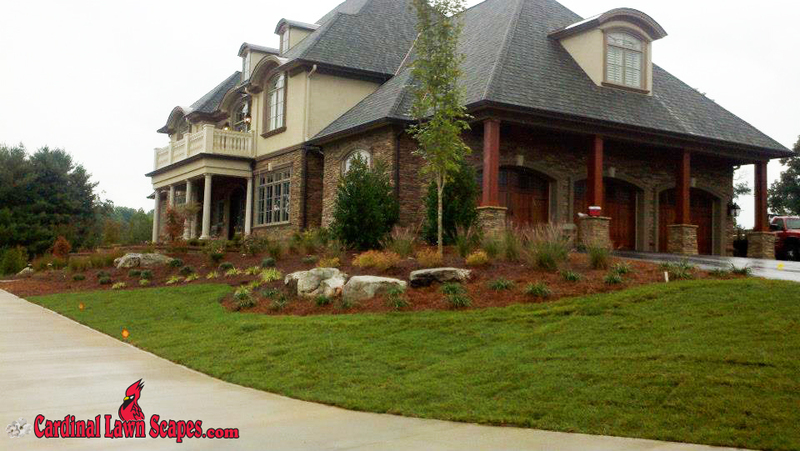 We design driveways and entry ways for clients in Smith Mt. 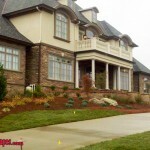 Lake, Mt. 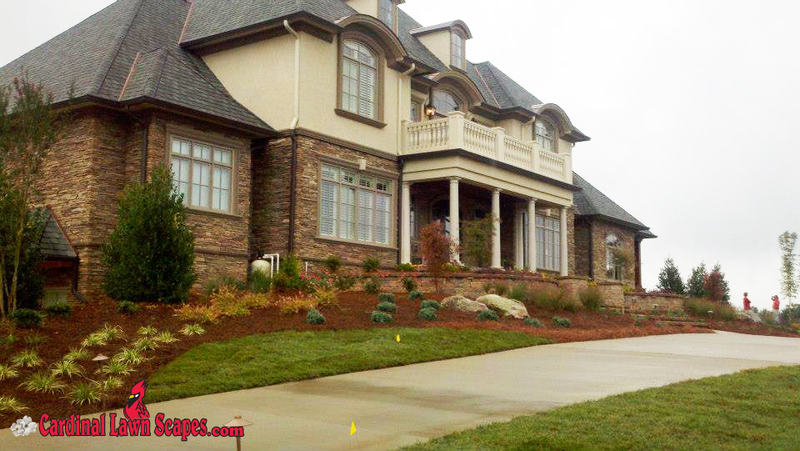 Airy, King, Summerfield and Winston-Salem. 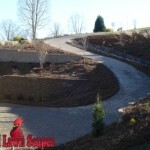 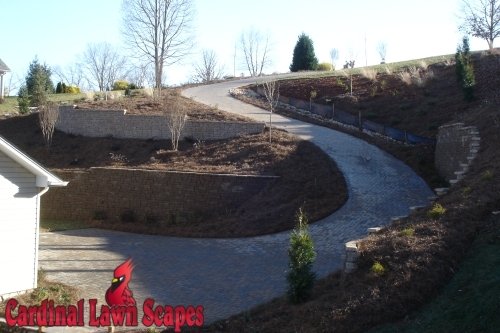 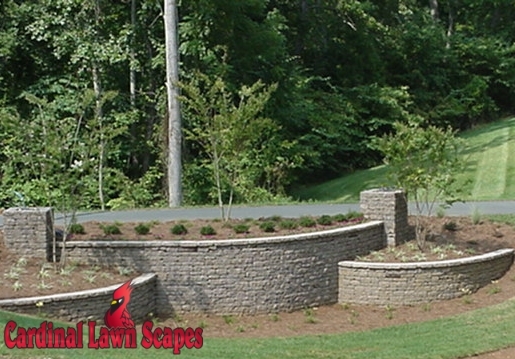 Cory Snow works with all of Cardinal Lawn Scape clients from the initial consultation, all the way through to completion of the project. 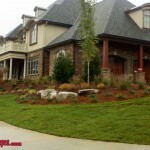 By taking the time to understand our clients design vision, we offer unique solutions that accommodate your life and make the most out of the available space. 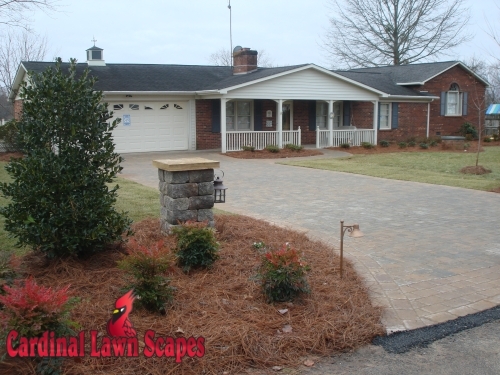 To learn more about our services, please call (336) 994-1234 or contact us online.